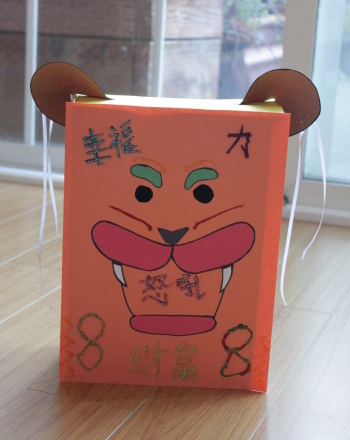 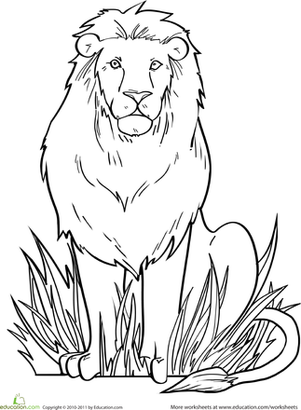 Could you take on a lion in lacrosse? 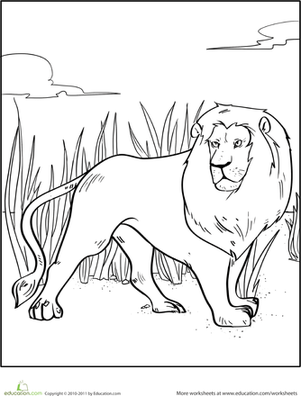 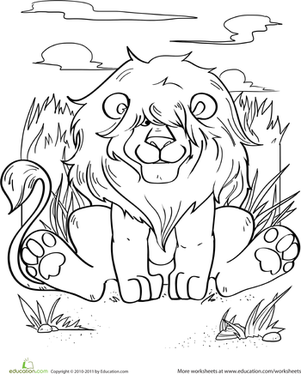 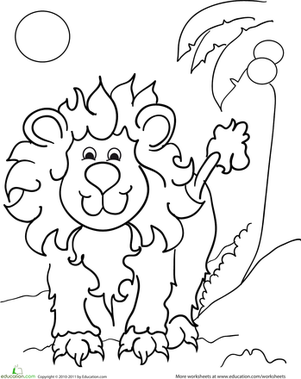 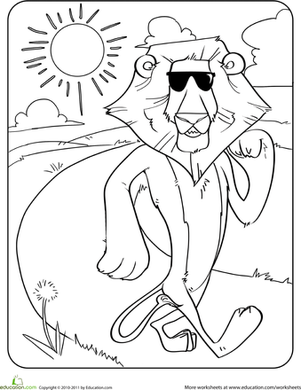 Get sporty with this alliterative animal sports coloring page. 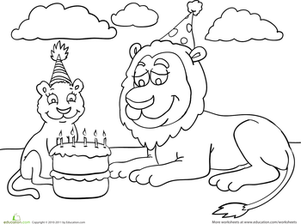 Add some colors to this scene and see if you can come up with a clever alliteration of your own.